Why not call RD Motors Poole now to arrange your service or MOT. Vehicle Technician required: To work on all makes of vehicles. RD Motors are well established in Hamworthy, Poole and a popular choice of garage for all car and light commercial servicing. 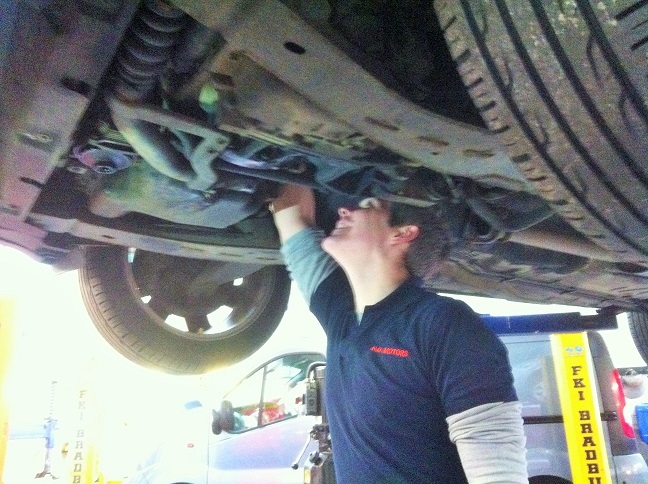 Having your car regularly serviced keeps your cars safe, both for you and other road users. Keeping your car running at its optimum performance helps boost fuel efficiency and even extends the car’s life. Going without regular services is a false economy as it will cause the car to become inefficient and break down more frequently, causing a far bigger expense. 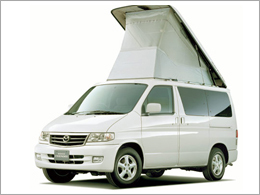 Most cars only need a service once a year but of course this varies dependent on mileage and the age of the car. Your service handbook is the best guide to what is most suitable for you. This can also depend on how you use your car; a lot of short journeys where the engine can’t warm up fully may mean your car needs more frequent oil and filter changes. If you have noticed any problems with the car, please mention them to one of our Hamworthy Service team when you drop it off. 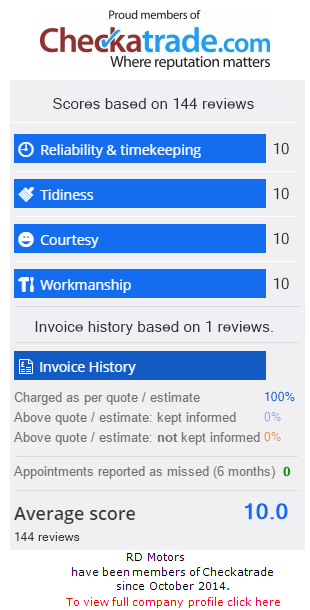 Once we have completed your service, we ensure your service indicator has been reset and service record book has been stamped. Remember – you don’t need to take your car back to the main dealer for its service! European Commission rules that came into effect in October 2003 allows independent garages the same access to technical information on your car from the manufacturer. Moreover, it means you don’t need to take the car back to a franchise dealer to keep its warranty cover intact. 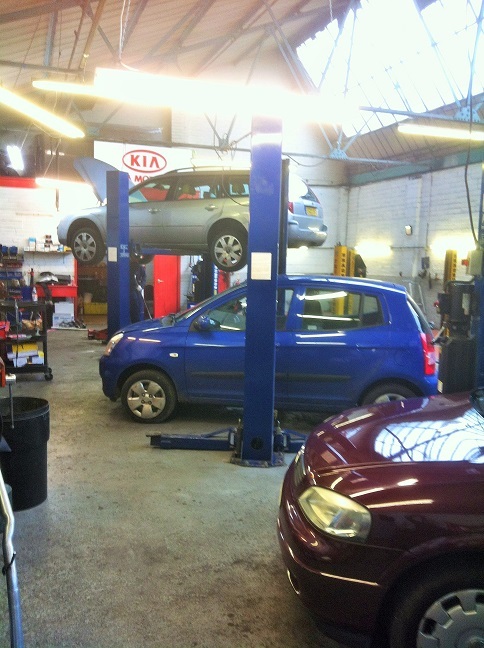 RD Motors is probably the most popular choice for MOT's in the Hamworthy area. 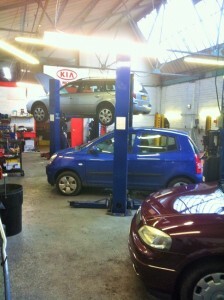 All mechanical car/light commercial repairs undertaken on all makes and models to include servicing and repairs.